Have a question on XUV300? 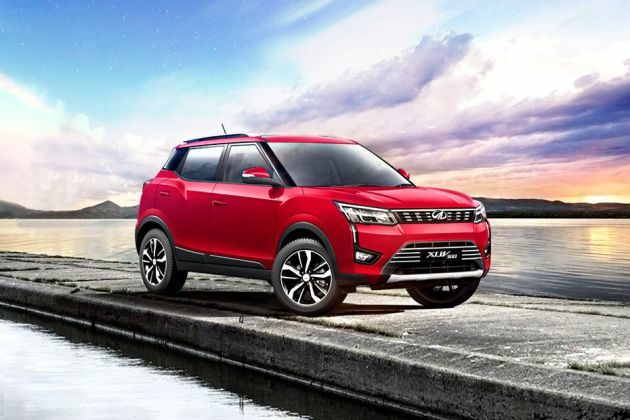 What is the price of Mahindra XUV300? On road prices of Mahindra XUV300 in New Delhi starts from ₹ 8.49 Lakh for base variant W4 Diesel, while the top spec variant W8 Option Dual Tone costs at ₹ 11.64 Lakh.